2018-19 Scholarship application closed. 2019-20 application reopens 10/1/2018. Emmett High School students continue to enjoy an additional opportunity to fund their education. 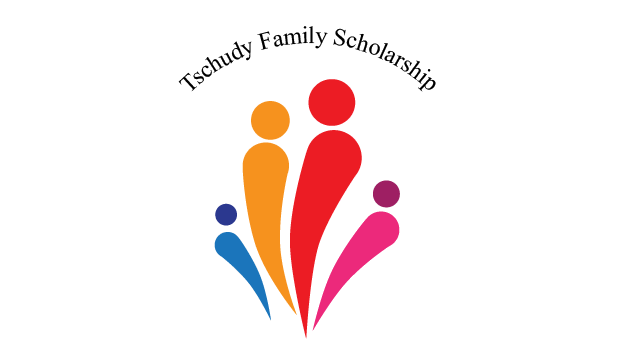 Established by bequest from the estate of Alene M. Swindle, the Tschudy Family Scholarship provides scholarships to eligible graduates of Emmett High School who pursue an academic degree from an Idaho public four-year higher education institution. Recipients of the Tschudy Family Scholarship are selected based on academic merit, integrity and financial need. Awards are $2,500 per year and renewable for up to five years of undergraduate study and two years of graduate study. For further details on eligibility and program administration please see the Tschudy Scholarship Guidelines. In compliance with the Americans with Disabilities Act, this application will be provided in alternate form upon request.